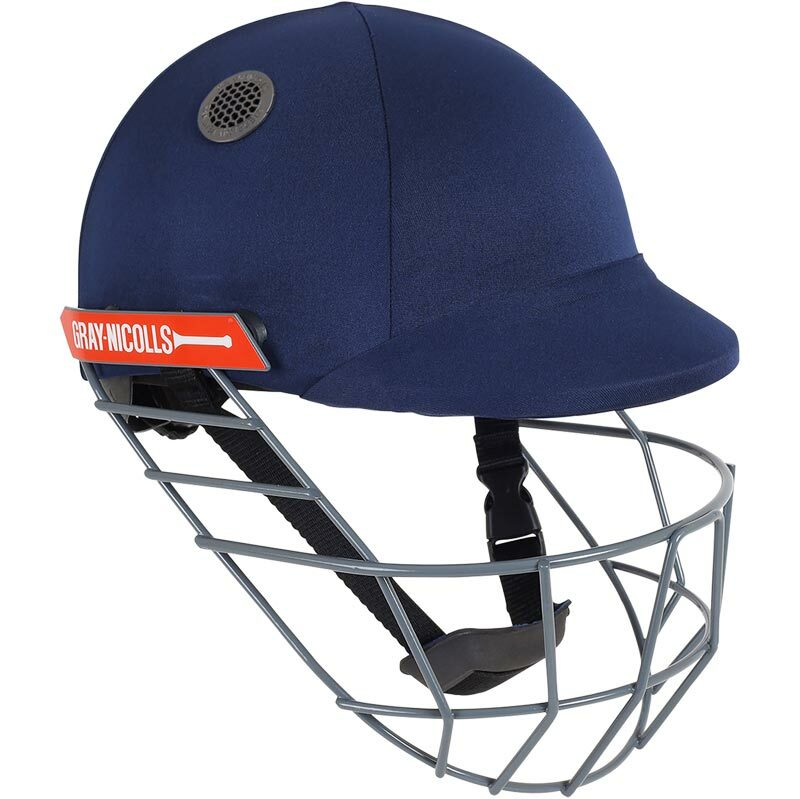 The Gray Nicolls Atomic Cricket Helmet does not compromise on safety or style. 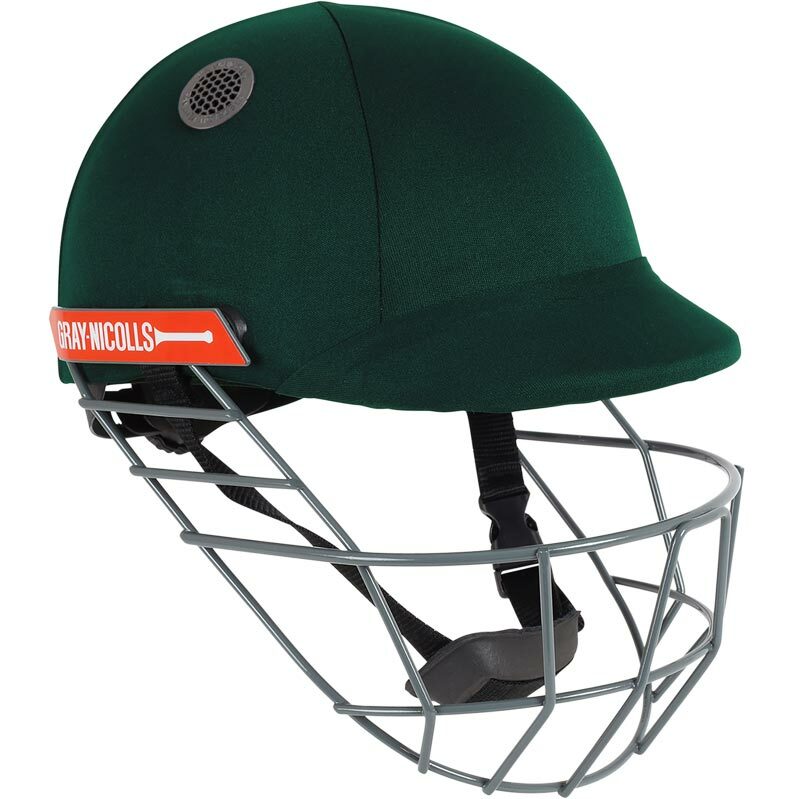 Combined with the ISA, it provides the perfect fit for any player, playing at any level. Factory fitted grille must be self assembled. 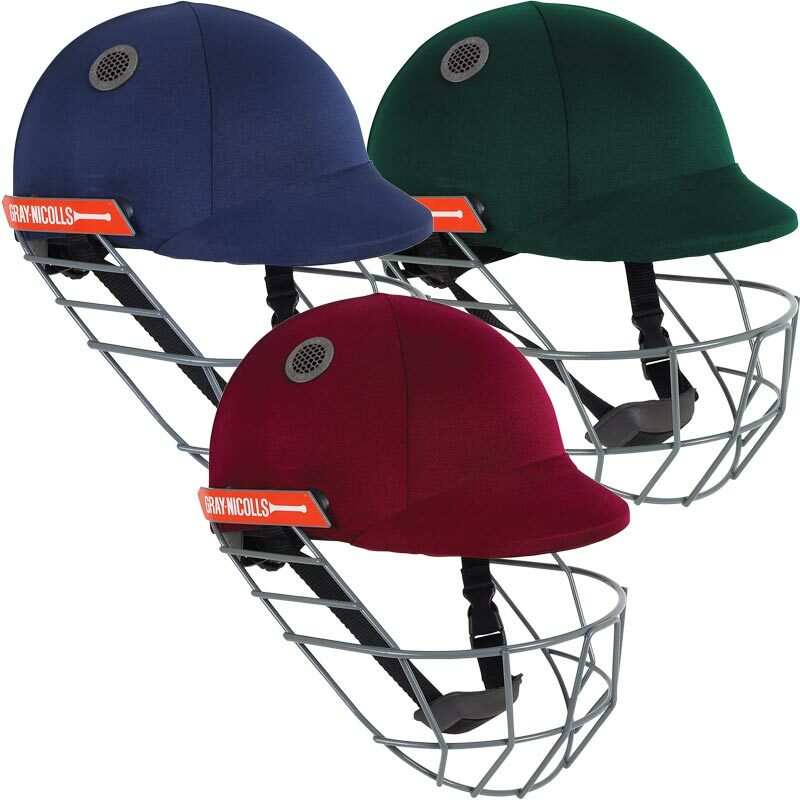 Internal size Adjustment (ISA) system. 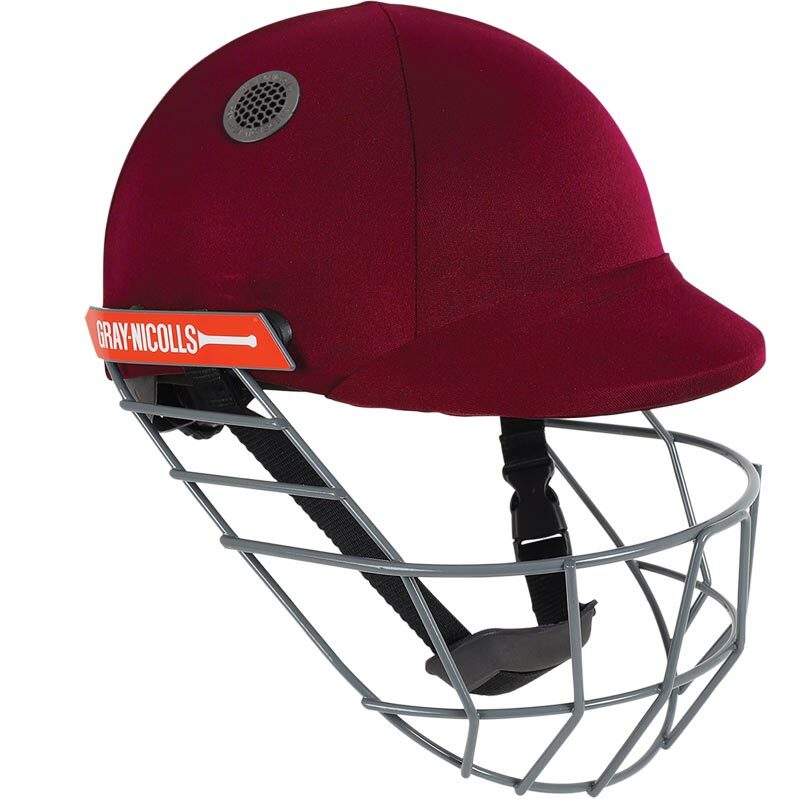 All Helmets in the Gray Nicolls range are fully certified to the updated (2013) British Standard and the Australian Standard, for cricket helmets.